Snack & Chips There are 63 products. 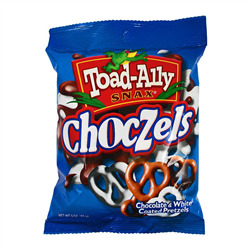 Toad-Ally Choczels. White and chocolate coated pretzels. Toad-Ally Hanky Panky. Chocolate drizzled caramel corn with peanuts. 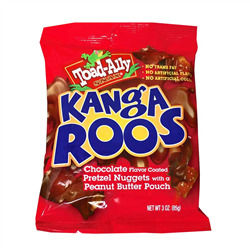 Toad-Ally Kangaroos. Chocolate flavour coated pretzel nuggets with a peanut butter filling. 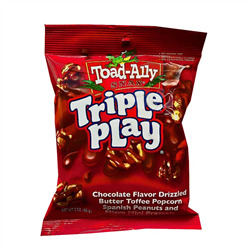 Toad-Ally Triple Play. 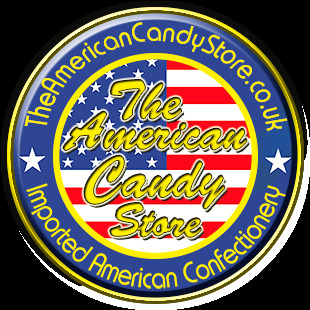 Chocolate flavour drizzled butter toffee popcorn, spanish peanuts and micro mini pretzels. Flamin Hot Crunchy cheese flavored snacks. Crunchy Cheddar Jalapeno flavored snacks. Cheetos Puffs cheese flavored snacks.